Online ordering menu for Ahi Four Seasons BBQ and Sushi. 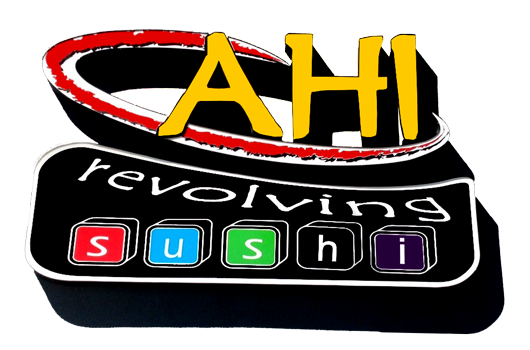 Eating at Ahi Four Seasons BBQ and Sushi is a timeless and enjoyable experience with both family and friends! Enjoy colorfully decorated sushi and other Japanese dishes, served on a conveyor belt. Now offering Korean BBQ as well. We're located in Gilbert Town Square. Open 7 days a week! Offers carry-out only.